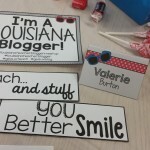 What happens when you gather a room full of Lousiana bloggers in a library on a Saturday? 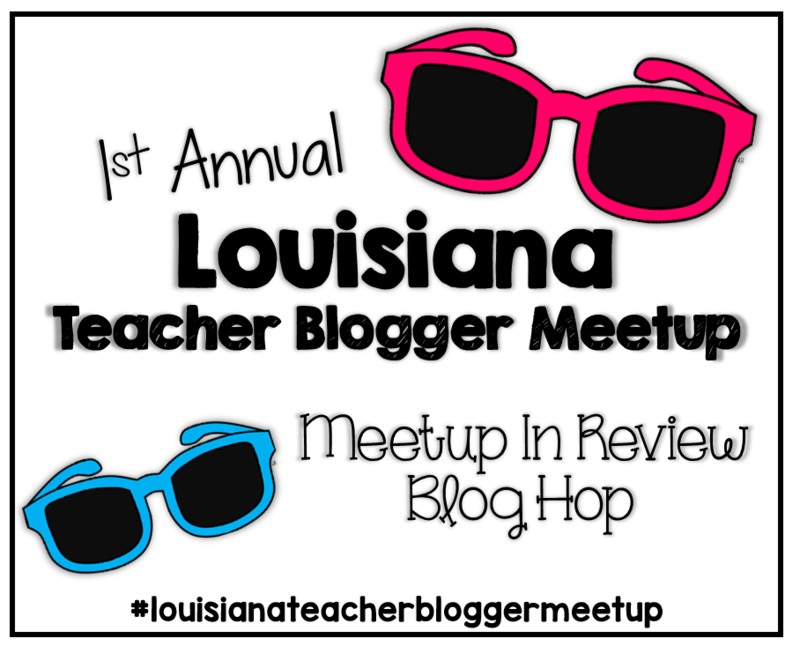 The 1st Annual Louisiana Teacher Blogger Meetup, of course. Jasmine McClain was our hostess with the mostest and she carried out our theme, “Future’s So Bright, We Gotta Wear Our Shades,” fabulously. In my mind, it set the tone for the rest of the day. I was overwhelmed by the vision and support of the woman that I met last Saturday. The time and effort that Jasmine and her crew spent on the decor, agenda and treats to make sure that we were all comfortable as we spent time with one another learning the ends and outs of blogging and branding was greatly appreciated. 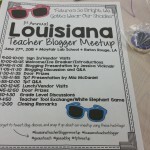 Jovial Jessica talked to us about blogging and then Marvelous Mia presented information about TpT. 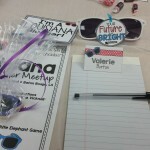 I heard about ways to grow subscriptions through blog hops and link ups. Our conversations centered around fonts and clipart, ways to follow creative commons parameters and helpful tax tips. I took the leap and became the bomb dot com as MsBisOnline.com. Whoot. Whoot. I did a quick search of my name, Ms B is Online and I saw that the results came back as me sooo…. I claimed it. I will continue to present around the region. I will continue to connect with these ladies and others. 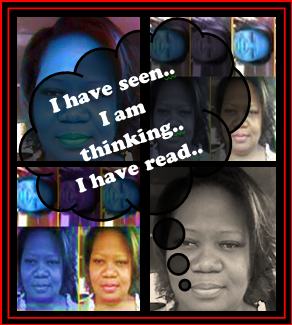 I will continue to make connections with other classes so that my scholars can see how small this world wide web really is. I will continue to define what it means to be Ms. B. who is Online. Please contact Jasmine if you have any questions about signing up for next year. You can find her here at Blog, Facebook, Pinterest, Twitter, and Instagram . I know that you all want some of our goodies. 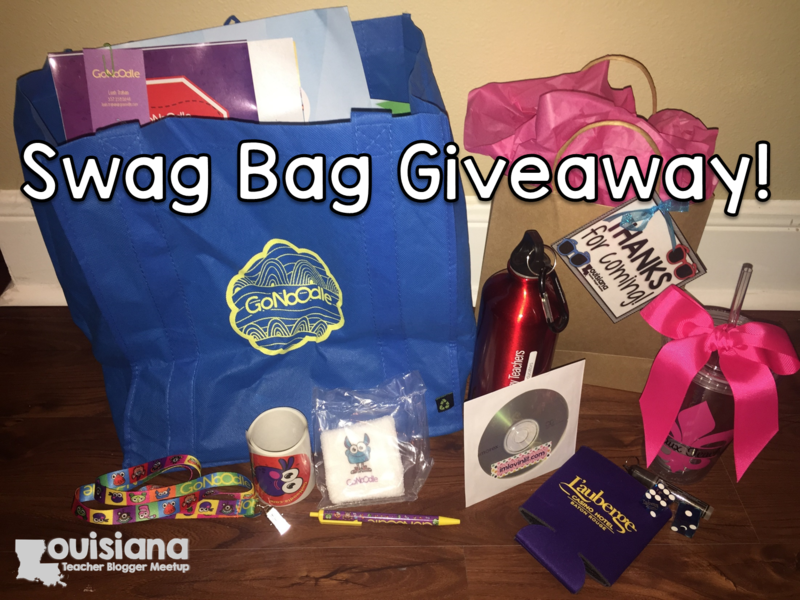 Sorry that you missed out on the kernels of knowledge, but you can enter for a chance to win one of two swag bags via our Swag Bag Contest. 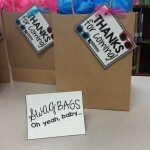 Widgets that work to connect blogs together are new to me but there is a Rafflecopter widget that will allow you to register to win one of the bags. Posted on June 30, 2015 by Ms. B.. This entry was posted in My Heart, My World. Bookmark the permalink. Thank you for your comments on my blog! I also love how you showed up on google! That is so cool- I’m going to go check my site and see if I show up! It was so nice meeting with you. I love the simple elegance of your blog. It’s wonderful! Stay in touch! It’s funny how we don’t feel like we are REAL until we can google and find ourselves. Thanks for checking out my blog. Can’t wait to continue to connect. Thanks. Meeting all of you all was a great experience for me too. Can’t want to continue to connect. It was wonderful meeting you on Saturday. I too am now a dot com thanks to Jessica. Whoot. Whoot. Becoming a dot com was really an empowering thing wasn’t it? See you online. Good for you for grabbing that domain name!! Yay!! Isn’t it exciting? I hope you were able to grab my presentation in the google docs. If not, I will email it 🙂 It was so great to meet you! Thanks so much Mia for your inspiration. Realized that someone else might think that they were Me so … yes, I grabbed it. I did get your slides from the folder, I really appreciate all that you shared with us.